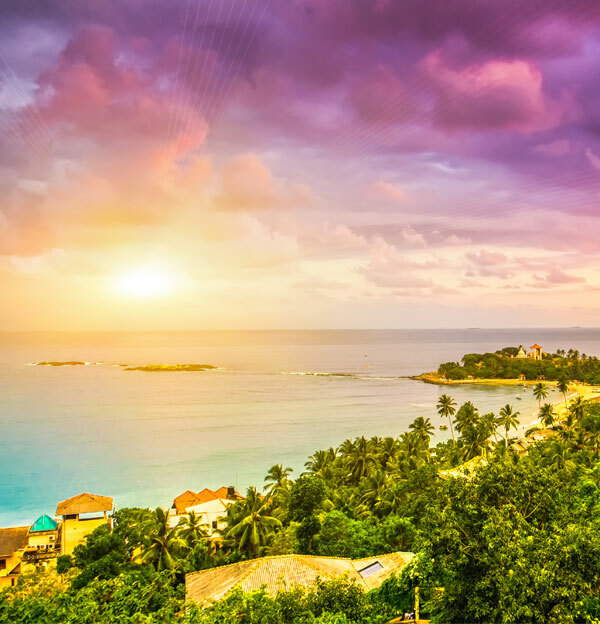 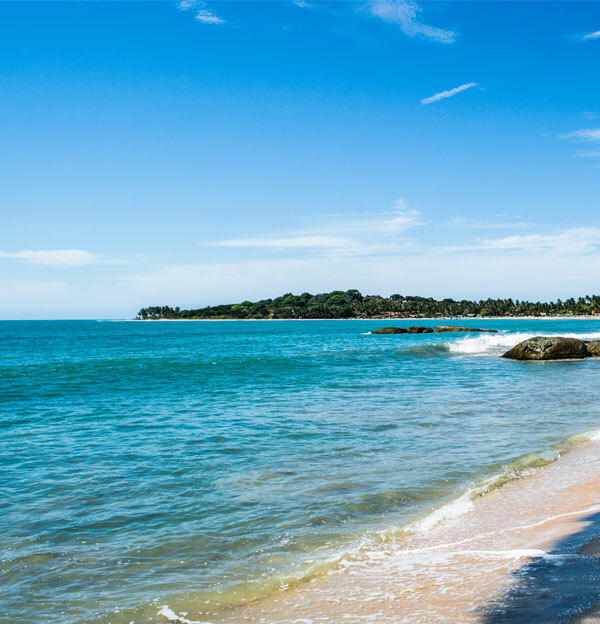 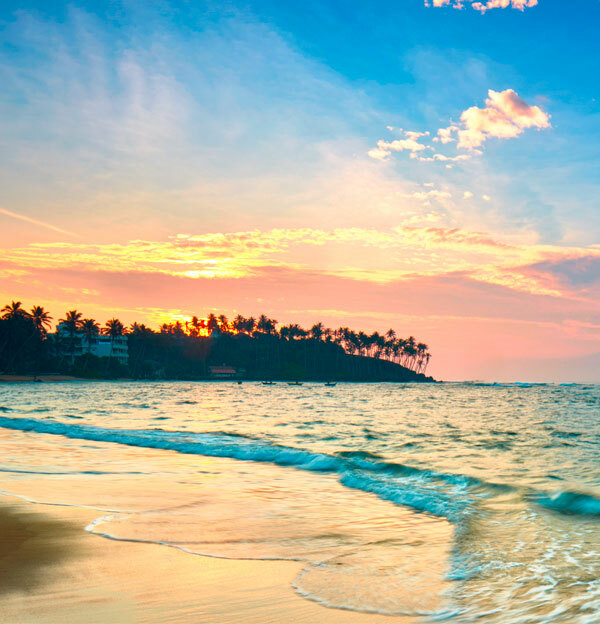 With over 1,000 km of tropical beaches on the Indian Ocean, Sri Lanka is a true paradise for beach and ocean lovers. 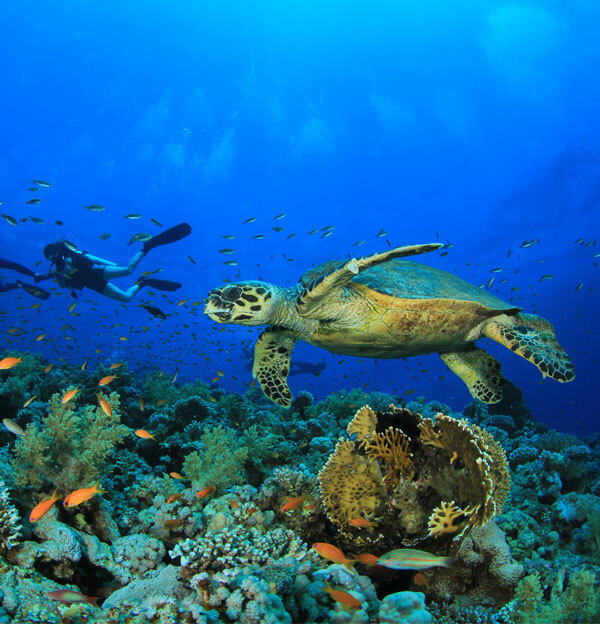 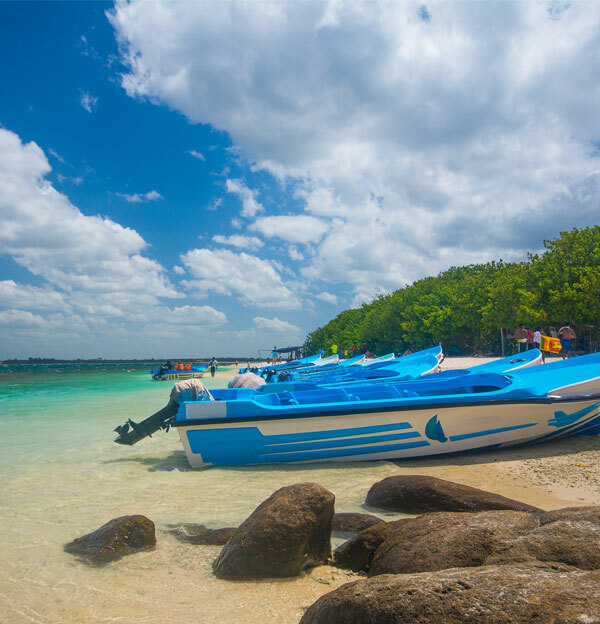 Tourists can enjoy a range of activities all year round including sunbathing, swimming, water sports, deep sea fishing and diving, snorkeling and jet skiing. 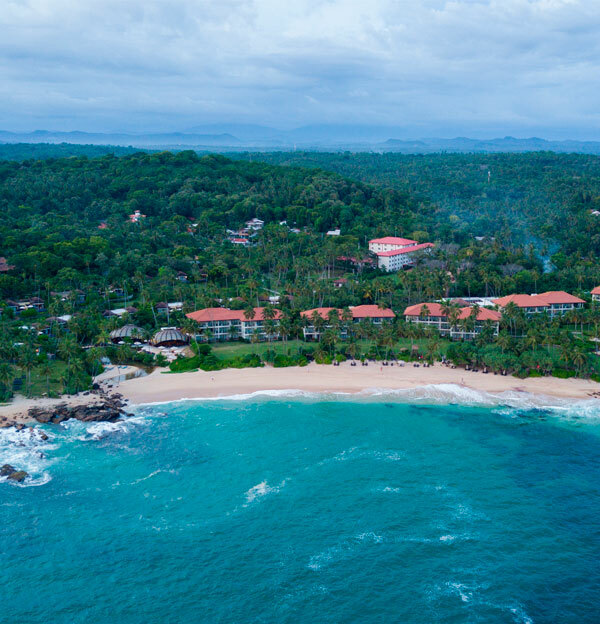 Enjoy the warm tropical climate, endless aquamarine waters and limitless expanses of sand and surf. 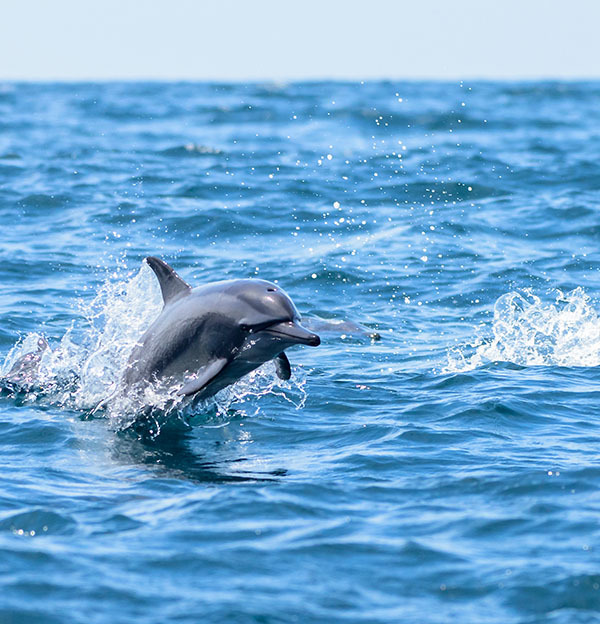 You can also enjoy dolphin watching and whale watching. 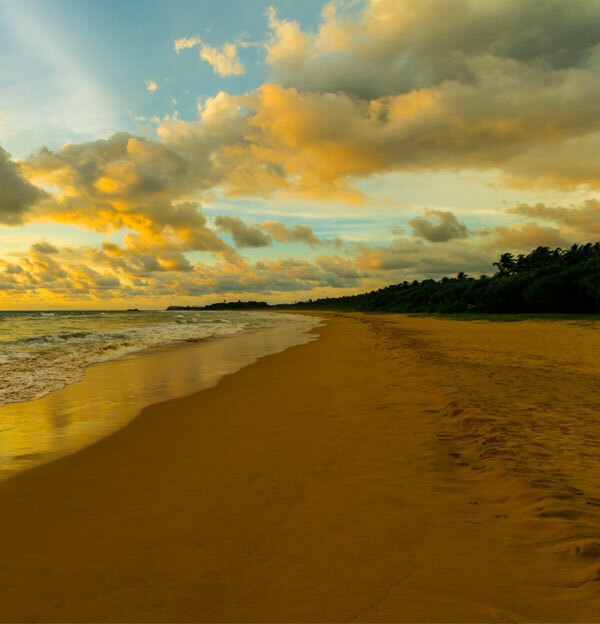 The pristine beaches of the east coast of the island also offer some amazing beach holiday options. 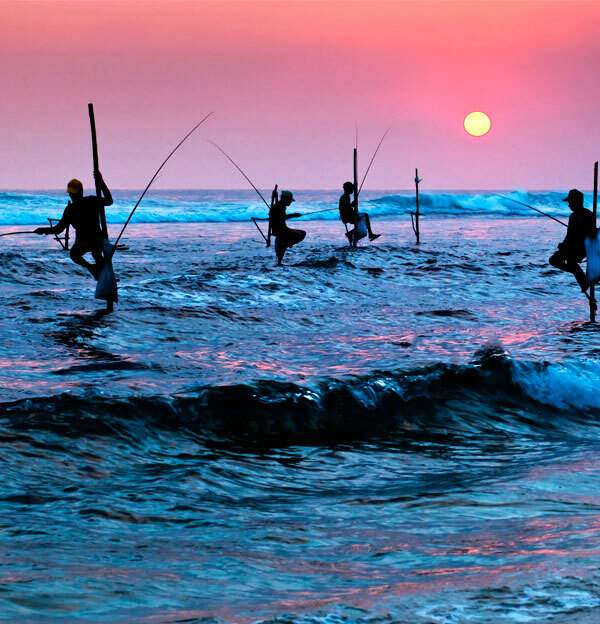 Baurs offers tailor-made beach tours to popular destinations including Wadduwa, Pasikudah, Beruwala, Talalla, Tangalle, Unawatuna, Mirissa, Weligama, Arugam Bay, Bentota and Hikkaduwa. 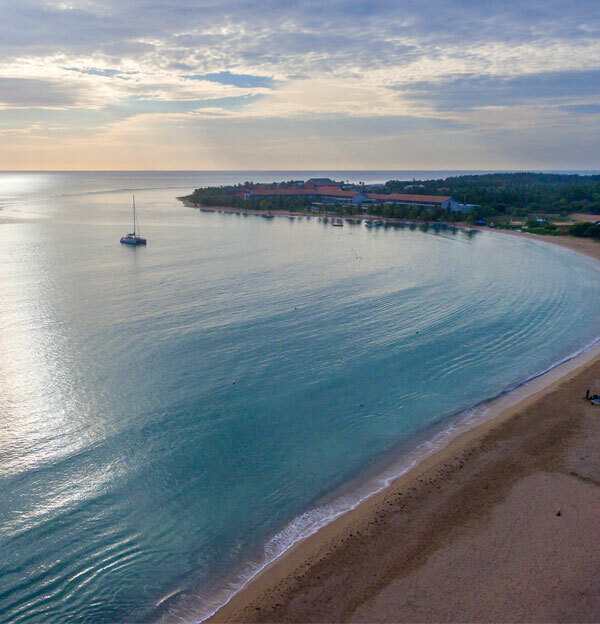 Stays can be customized from budget-friendly to luxury accommodation, with a choice of restaurants, bars and fun activities.